Antique Golf Clubs from Scotland is the leading online resource for antique golf clubs and memorabilia from Scotland, the birthplace of golf. A few surprising warm days at the start of the year which makes renovation of antique golf clubs a more pleasant job and the catalogue reflects this. 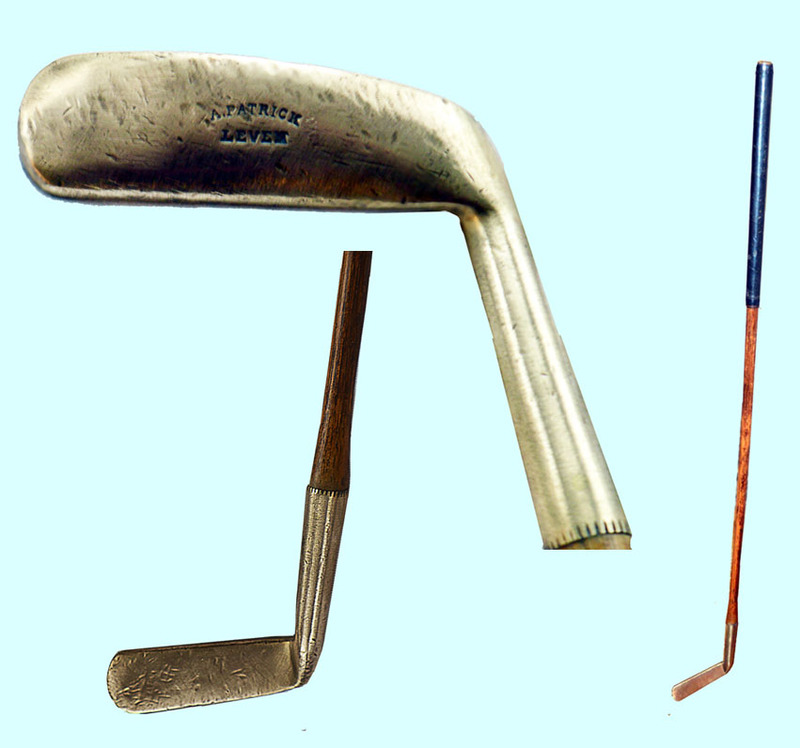 An antique golf club or antique golf set, or item of golfing history, is a memorable (and lasting) gift for a golfer. To help, we have grouped what we think make excellent presents for golfers in our Gift Ideas section. In addition to finding a perfect golfing gift, a purchase of one of our antique golf items may be the start of an interesting hobby or a collecting passion. Click the title above for the whole catalogue or browse one of our most popular sections. A brass putter makes a great display item, either against a dark wall or mounted on a wooden background. This one is from Alex Patrick, part of a family of clubmakers in the clubmaking centre of Leven in Fife. 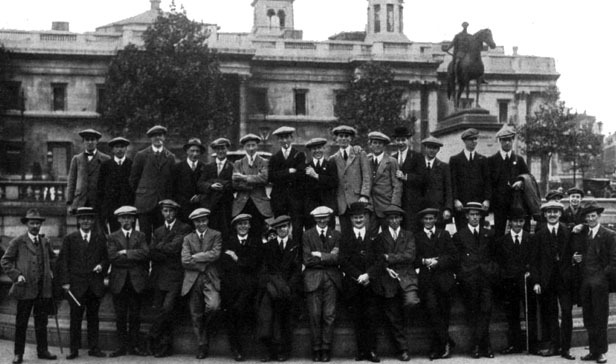 Almost three months since the 100th anniversary of the end of World War I and I now think we have a definitive list of the professional golfers killed. Some disagreements with the PGA but largely nitpicking (on my part) as to who was professional and who was amateur. 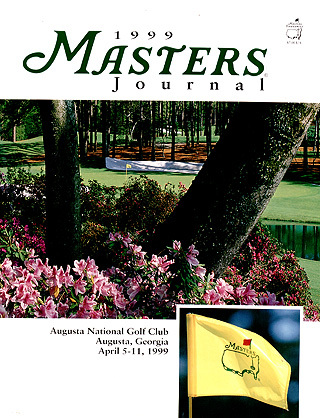 This week's star auction item is a 1999 Masters Journal. The club I'd most like to own would be made by?